Summer has flown by! I've enjoyed the lazy days with my 6 kids, but summer is almost over and we are now gearing up to go back to school (in less than 2 weeks!) I am so excited to put Summer to an end and I look forward to Fall, my favorite season. This week's features reflect this change - they are all about apples and backpacks and getting organized! 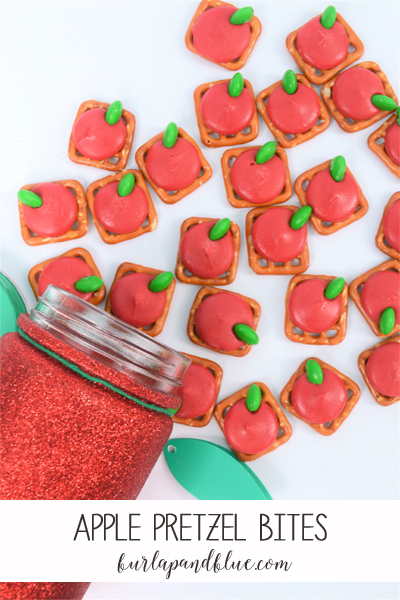 Burlap and Blue shows us how to make these adorable Apple Pretzel Bites! 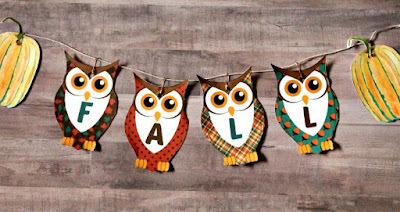 I love this Owls and Pumpkin Printable Banner from Of Faeries and Fauna. 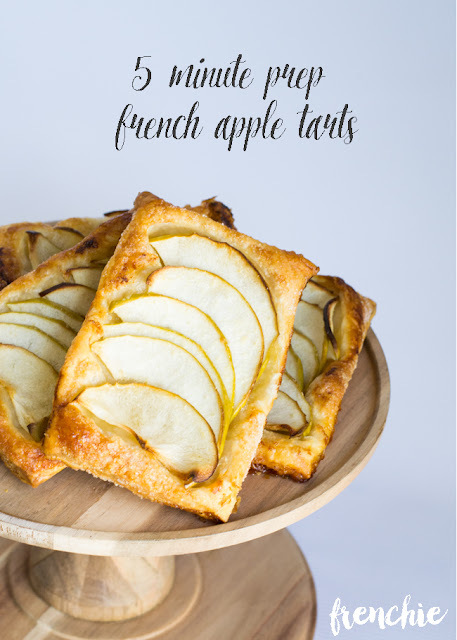 These French Apple Tarts from See Lindsay are making me hungry! I can't wait to try one! Across the Boulevard shows us how to get organized with this cute Craft Supply Caddy. 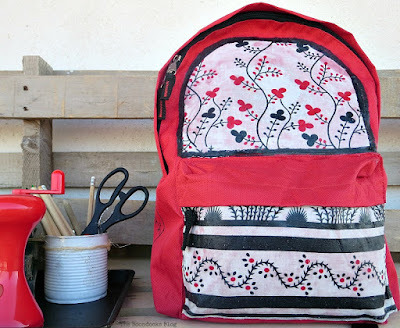 And finally, The Boondocks Blog shows us how to update your backpack with this School Bag Makeover. Amazing! Hey Julie! Thanks so much for the party this week! Hope your week is a good one. 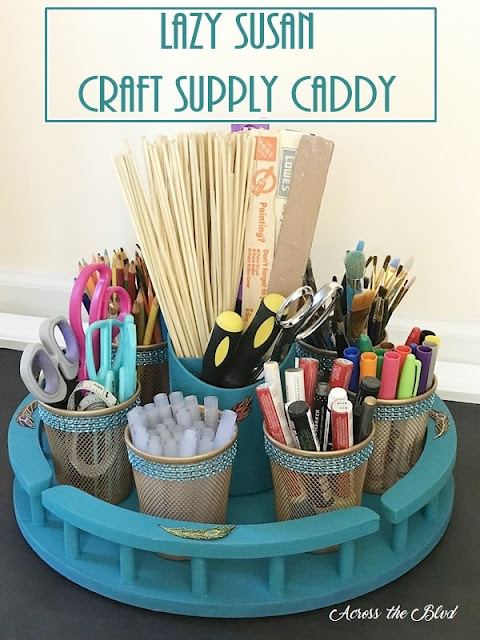 Thanks for the party, Julie and thanks so much for featuring my Craft Caddy. It would make a great school supply organizer, too. Hope you enjoy the final weeks of summer before school starts. Thank you Julie for hosting. I shared your party on Facebook, Google+, Pinterest, and Twitter.